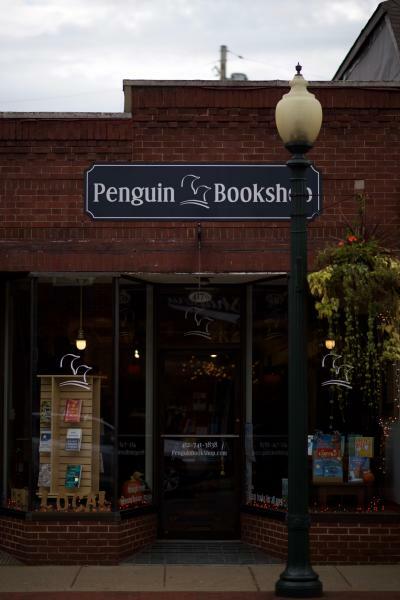 Since 1929, the Penguin Bookshop has been a fixture in the bucolic town of Sewickley, Pennsylvania. With 6 different owners and 3 different locations over the last 85-plus years, the Penguin has remained a vital community institution thanks to the continued loyalty of its customers and the passion of its booksellers. Located just 20 minutes outside of both Pittsburgh and the Pittsburgh International Airport, it remains one of the local and regional community's greatest treasures. The Penguin offers a well-curated and extensive collection of fiction and non-fiction for all ages, as well as journals, cards, newspapers, and magazines. 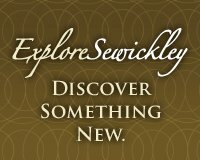 We are proud to be a vibrant part of the Sewickley community and a great literary resource for the Pittsburgh region. 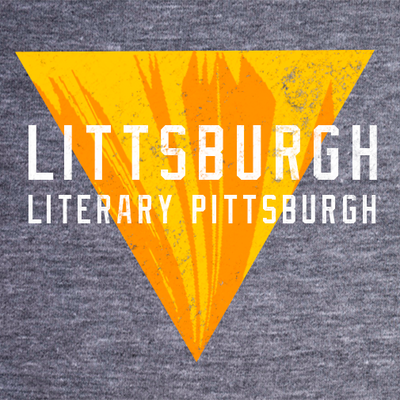 The Penguin Bookshop is committed to bringing a diverse array of authors to our community. Please contact us if you are interested in setting up a book-signing event. Self-published/independently published authors are welcome to contact us via email about doing events. There is an hourly charge for use of our space and our store resources, which is deducted from any book sales. A deposit is required to secure your event date. Emailing us your information is the most productive way to contact us -- walking into the store with your book in hand is not! You may email Susan (shansoconnor@penguinbookshop.com) with your information and requested dates. Childrens authors or those who sponsor child-centered activities (music, etc.) may contact us about hosting Saturday storytimes. If your non-profit, school, or business is interested in having the Penguin support your events with books, please contact us about the various options we can offer. 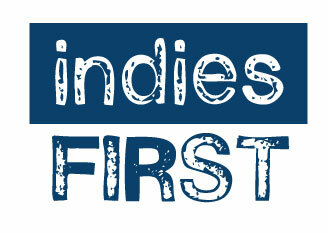 If you register your club with the Penguin, your members will receive 10% off your chosen titles. We also have a store book club, THE PENGUIN EVENING READERS. New members are always welcome! Please email Susan if you are interested in joining us! shansoconnor@penguinbookshop.com. Also talk to us about renting our space for your bookclub meeting! The Penguin Bookshop is always open to talking with interested and talented candidates. Having a passion for books and a commitment to and understanding of independent bookstores are two of the most important qualifications for working at the Penguin. Please send your cover letters and resumes to Susan at shansoconnor@penguinbookshop.com. We are no longer able to accept the gift cards purchased at the Penguin Bookshop's 420 Beaver Street location. If you are in possession of one of the "old" cards, bring it in and we will "swap it out" for a book from our special Book-Swap collection!